We’re proud to offer an impressive set of features on all our teardrop trailers. No matter how you choose to customize your trailer, you’re starting with a solid foundation. 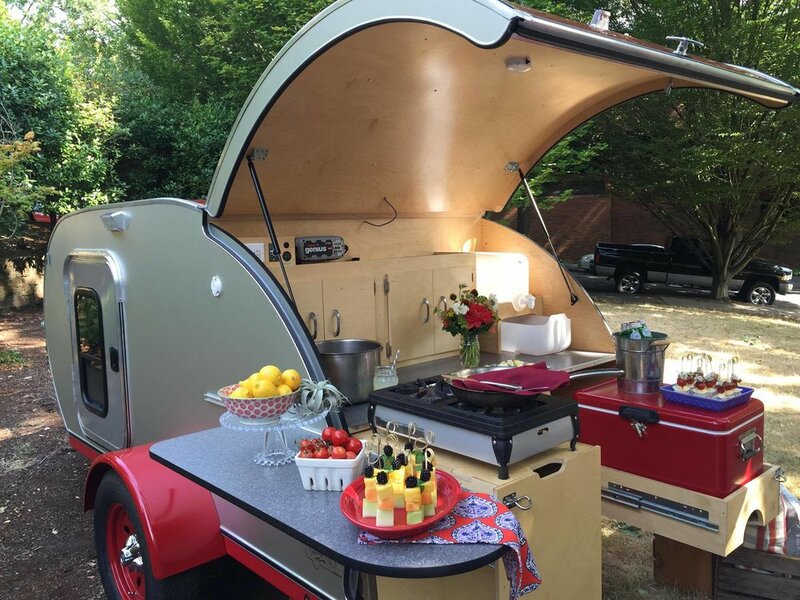 Food always tastes better outdoors, but you’ll savor preparing it even more in our roomy, well-designed galleys with ample storage and counter space. Power all the things you need for outdoor safety and survival — and for fun.